"Crowding, Satiation and Saturation: The Days of Television Series' Lives", Strategic Management Journal (2016), 37(3), pp. 565–585 (joint with Marco Giarratana, Samira Reis, and Olav Sorenson). "Product Proliferation Strategies and Firm Performance; the Moderating Role of Product Space Complexity", Strategic Management Journal (2013), 34(12), pp.1435–1452 (joint with Marco Giarratana). "Advertising and Consumer Awareness of New Differentiated Products", Journal of Marketing Research (2012), 49(6), pp. 773-792 (joint with Gerard LLobet). 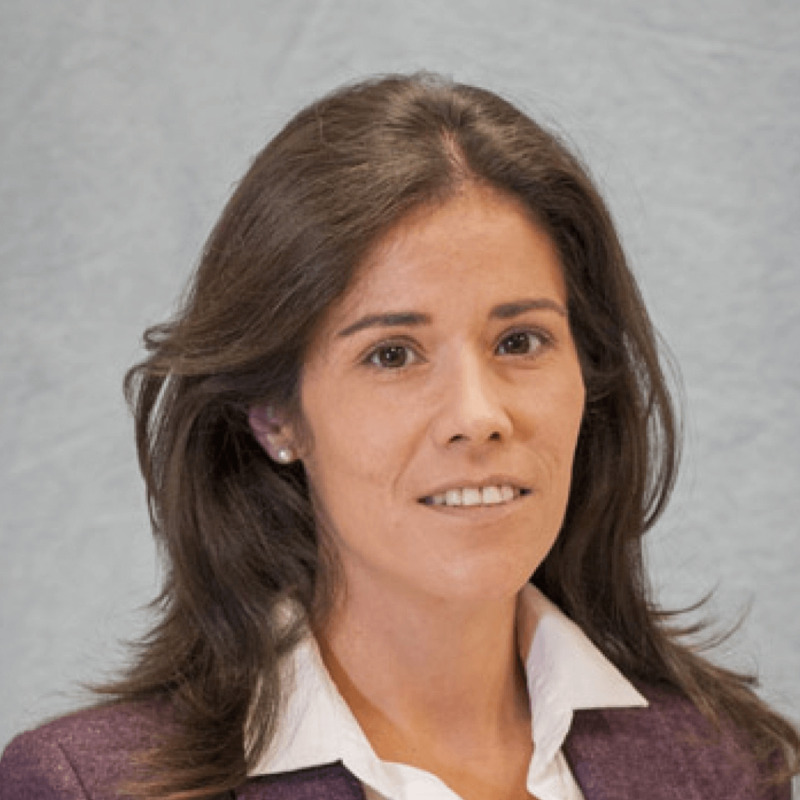 Alicia Barroso is Associate Professor at the Department of Business Administration and Program Co-Director of Master's in Marketing at Universidad Carlos III de Madrid. She holds a PhD in Economics from the Centro de Estudios Monetarios y Financieros (CEMFI) and Universidad Nacional de Educación a Distancia (UNED), an MSc in Economics and Finance from CEMFI and a BSc in Economics, specialized in quantitative economics, from the Universidad Complutense de Madrid. Alicia has been a visiting researcher at Harvard University, Duke University and Bocconi University. Her areas of interest are product strategies and perfomance; Strategies in contexts characterized by product proliferation. "Corporate Social Responsibility and Inventory Policy", International Journal of Production Economic, (2013), 143(2), pp. 580-588 (joint with Lucia Barcos, Jordi Surroca, and Jose Antonio Tribó).